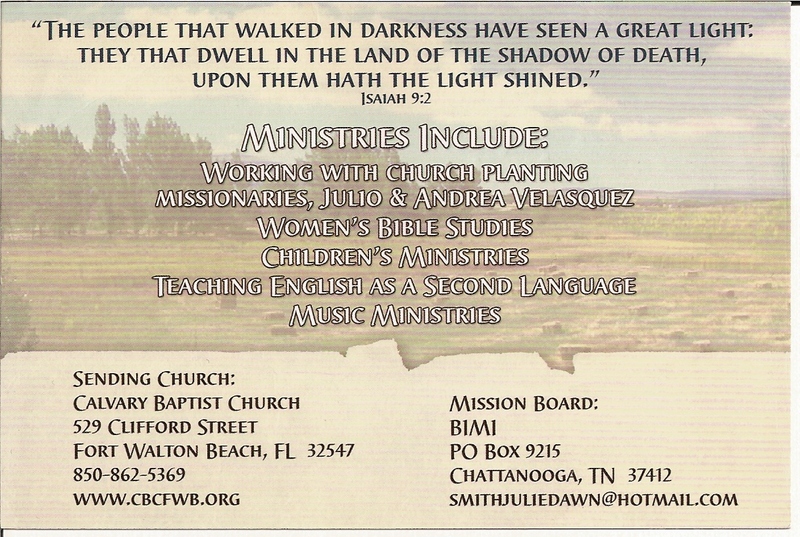 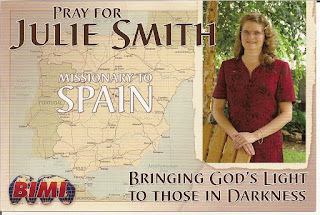 Today in the morning service Julie Smith, missionary to Spain was in our congregation. 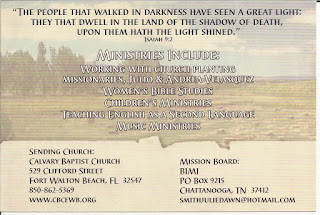 She had prayer cards available for us after church. 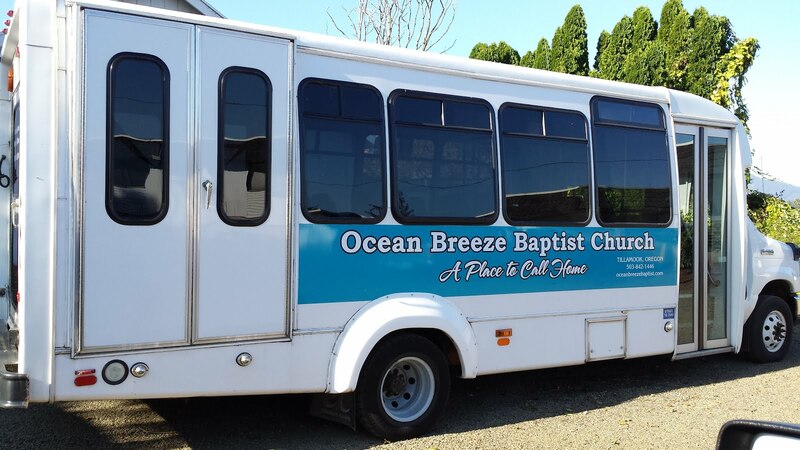 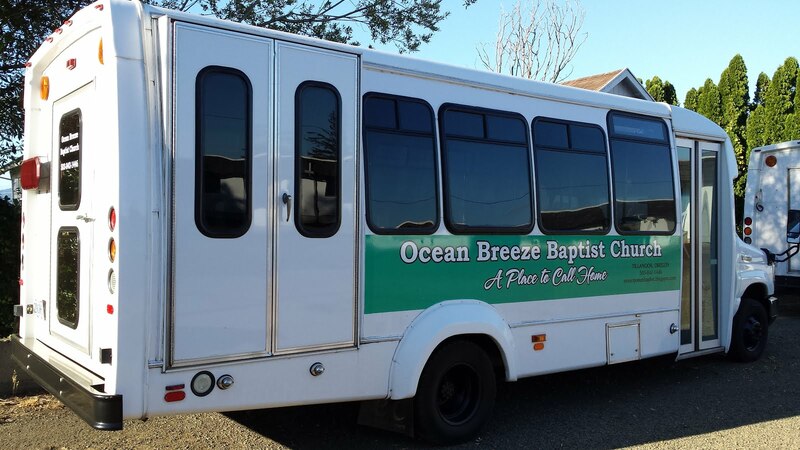 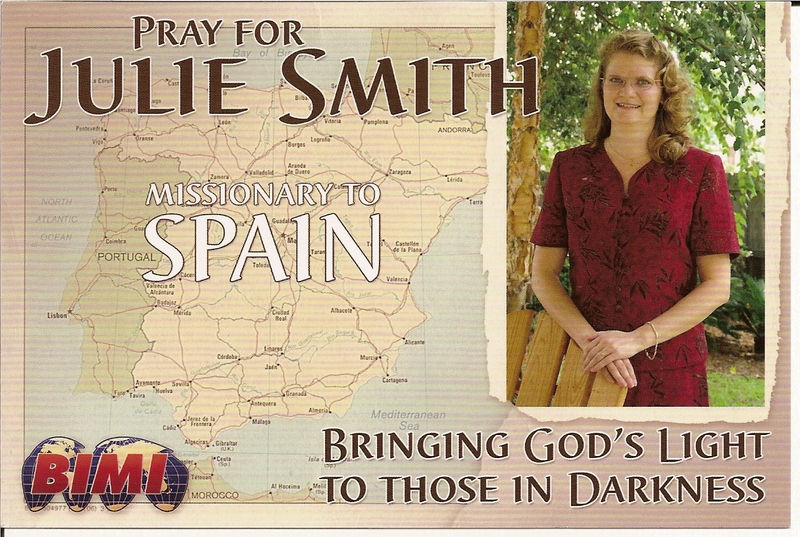 Please remember to pray for Julie as she prepares to minister to the people of Spain.